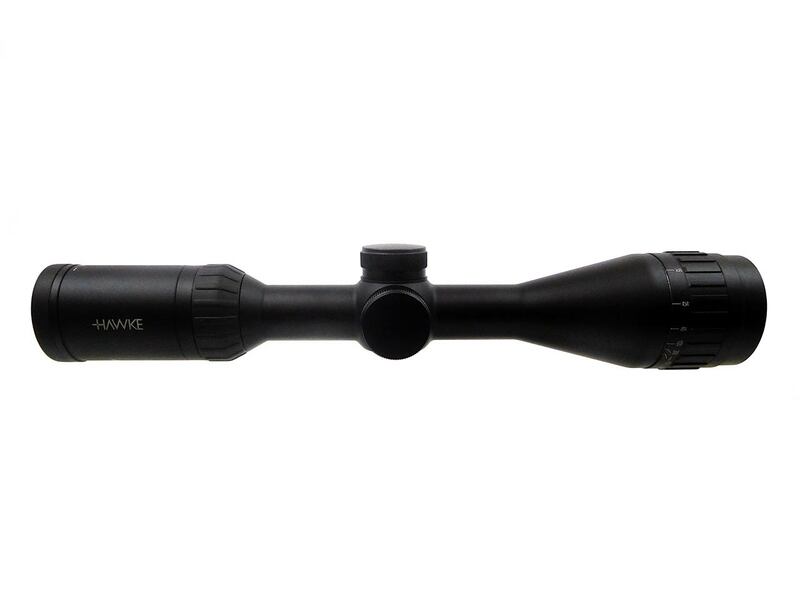 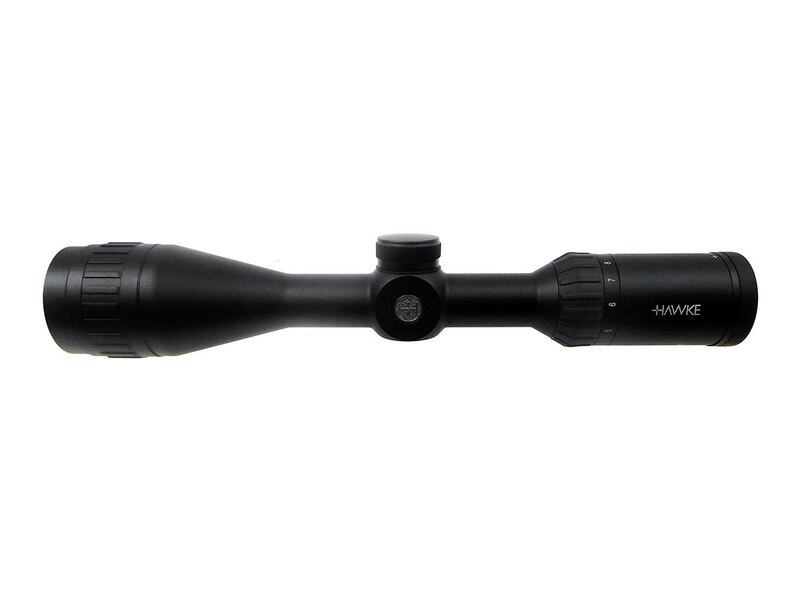 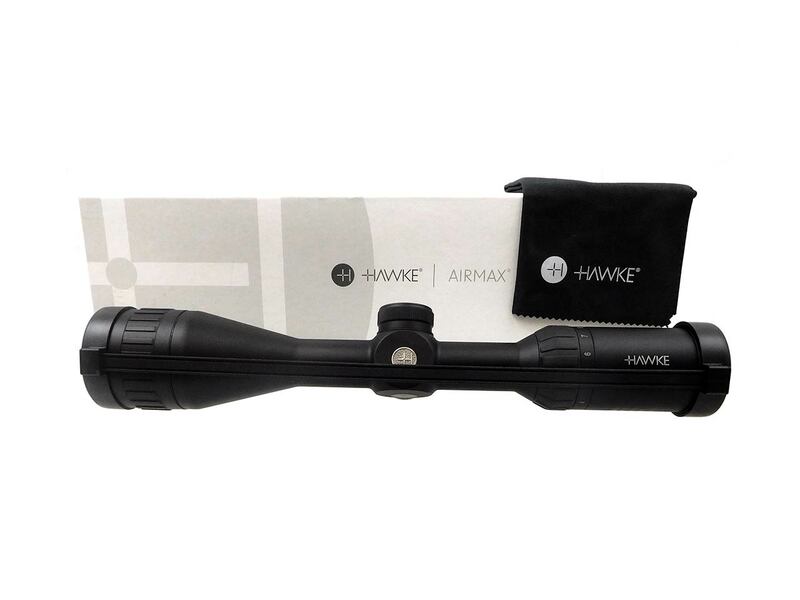 Features include: Fully multi-coated optics provide maximum clarity, wide view optical system ideal for varmint / airgun, 1/4 M.O.A. 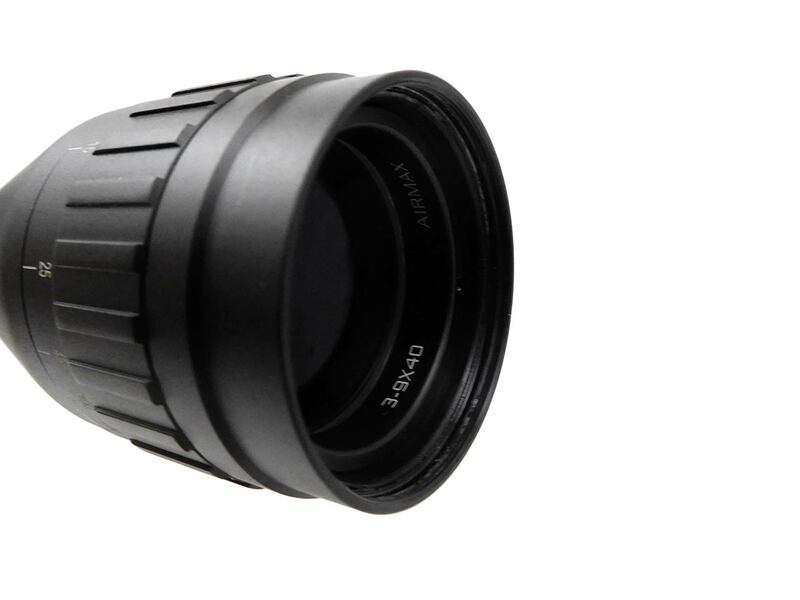 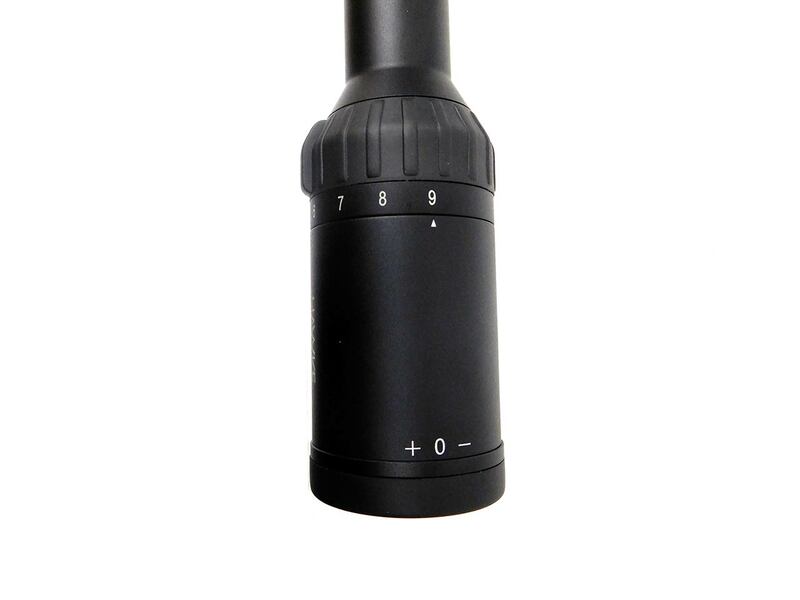 fingertip turrets for easy adjustments, 1 inch mono tube chassis for superior strength, fast focus eyeball and high torque zoom ring, waterproof, shock proof and fog proof. 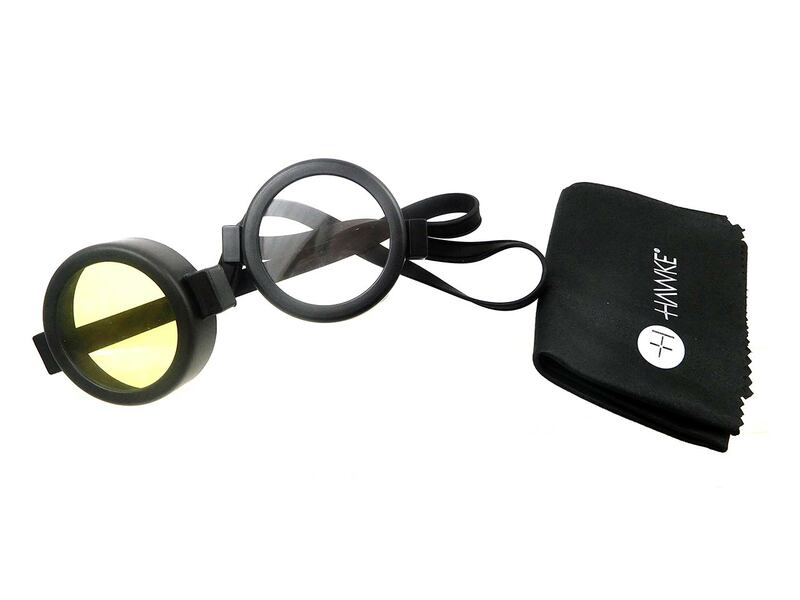 Includes lens caps, lens cloth, and Hawke Worldwide Warranty.